Who's Coming to The International Business Awards This Week? 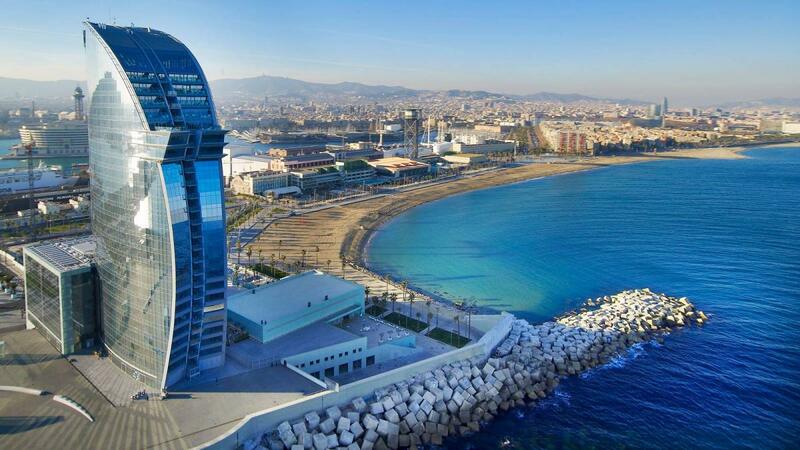 The 14th Annual International Business Awards, the world's top honors for achievement in the workplace, will be presented on Saturday, October 21 at the W Hotel in Barcelona, Spain. More than 420 executives from organizations in over 30 nations will attend to celebrate the 2017 Grand, Gold, Silver, Bronze and People's Choice Stevie® Award winners. The event is sold out. Download a copy of the program book that will be distributed at the event. Here's a list of the organizations that will be represented in Barcelona. Dogus Otomotiv Servis ve Ticaret A.S.
Palm City Mersin Shopping Center. Entries for the 2018 edition of the IBAs will open in early February.